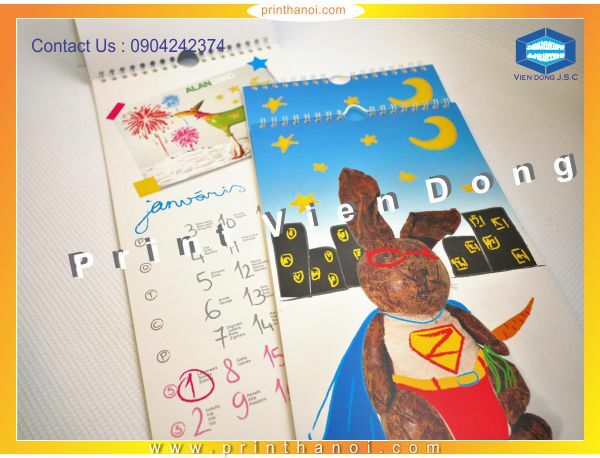 Vien Dong JSC company is proud of manufacturing and supplying products of plastic bags in the country in general and in particular northern plastic bag plastic bags, plastic bags, plastic bags for supermarkets, restaurants ... ..
Customise plastic carrier bags today to suit your company products or event items, you can choose to do a Singlet Bag, or a Soft/Hard Loop Plastic Bag, or even a Die-Cut Handle Plastic Bag. 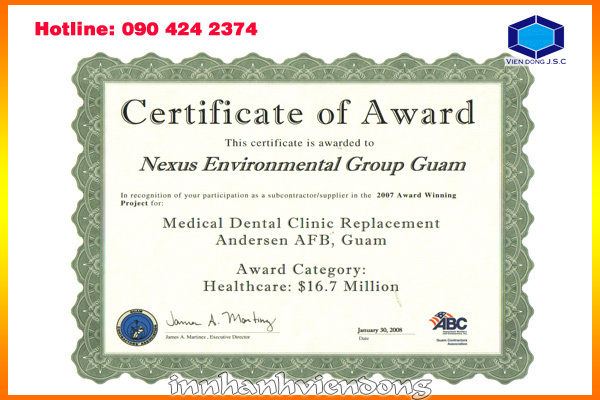 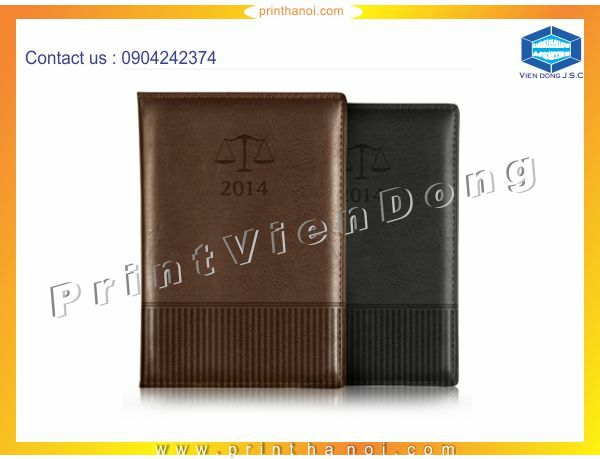 Different thickness of plastic is available at request. 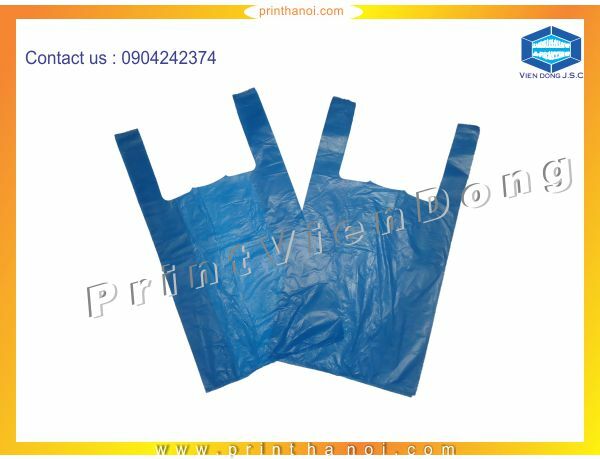 Plastic bags are a cost effective option and are one of the oldest forms of packaging products, but still remain to be highly effective. 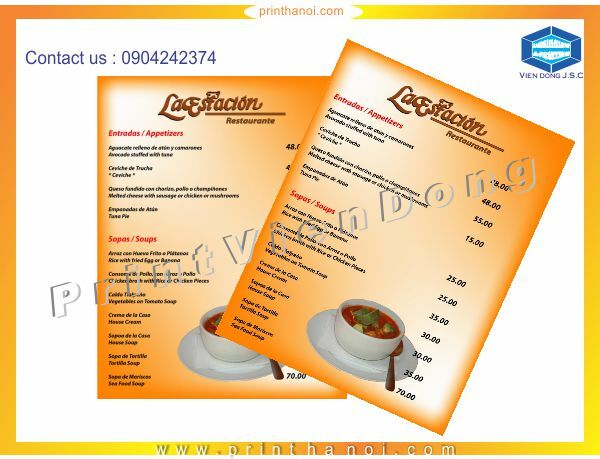 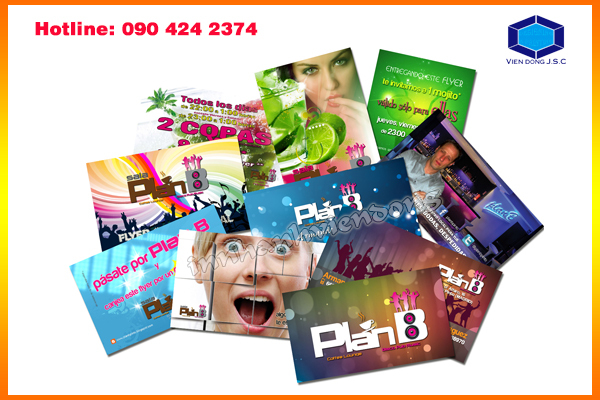 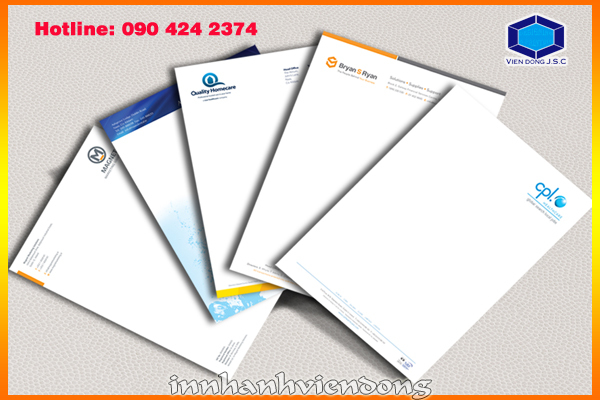 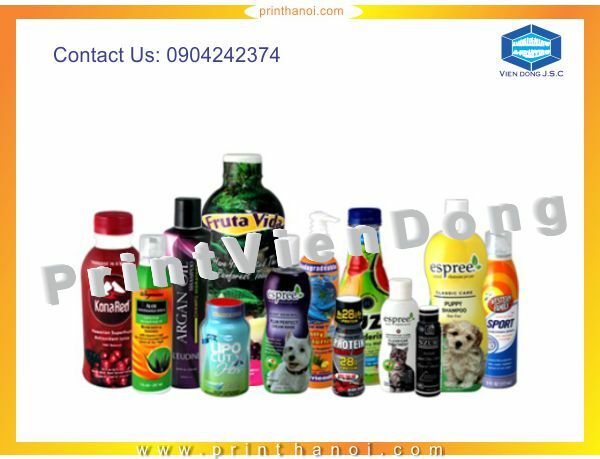 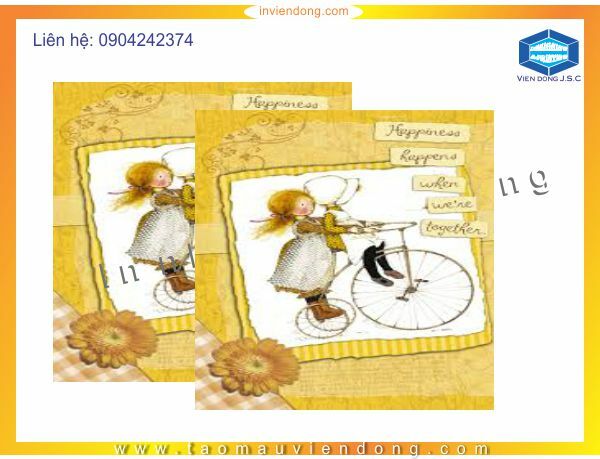 We are a Ha Noi based plastic packaging supplier for plastic bags used extensively in all retail and food business. 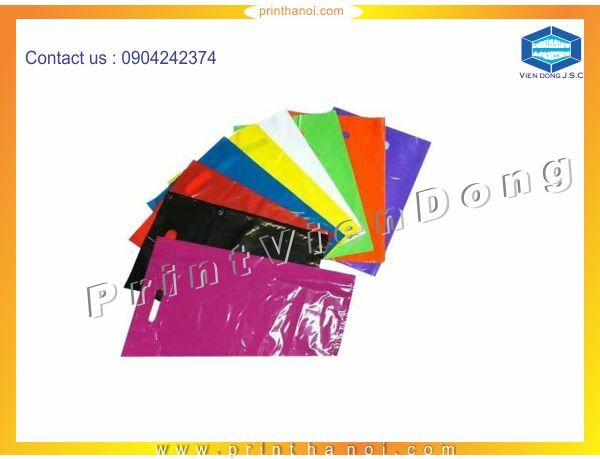 The plastic bags which we produce can be of various colors, custom printed with your own company logo and/or design, made of PP , PVC , OPP, HDPE and LDPE plastic materials. 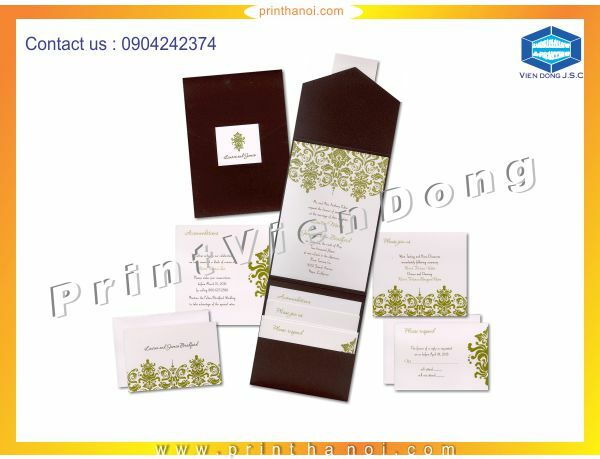 Utilizing the latest technology, we are able to manufacture the highest quality printed plastic bags. 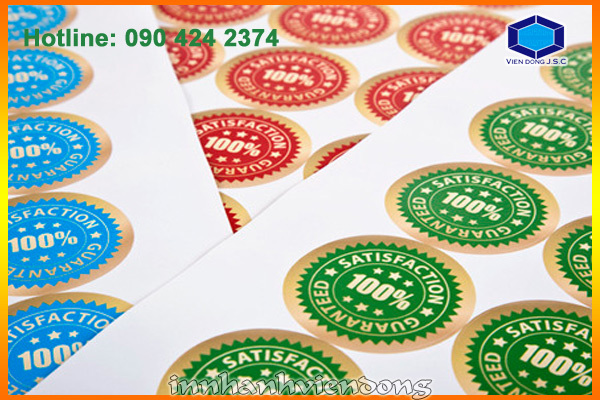 The quality of our plastic bags, excellent customer service and value for money are what you can expect from sourcing your plastic bags from us. 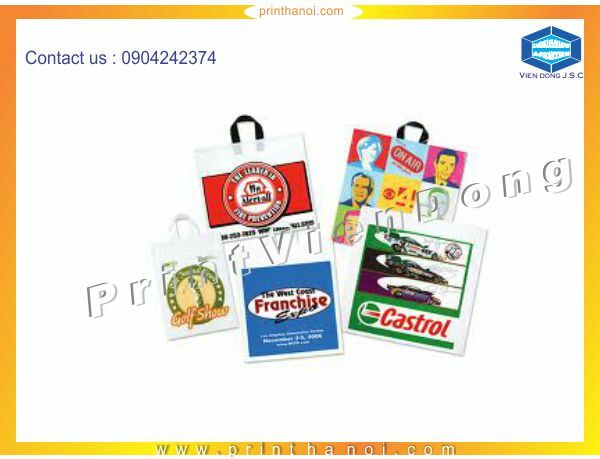 Plastic Carrier bags most if not all, high street retailers benefit from promoting their business by giving customers their purchases in a classy, chic, branded plastic bag. 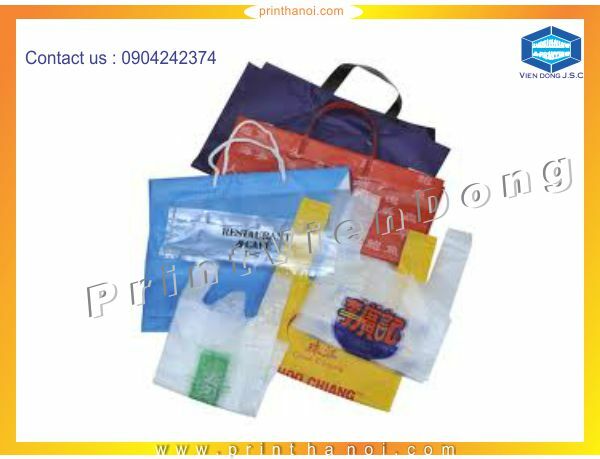 We stock the largest selection of retail plastic carrier bags in the Ha Noi, available in a wide range of colours, styles and sizes, for next day delivery.